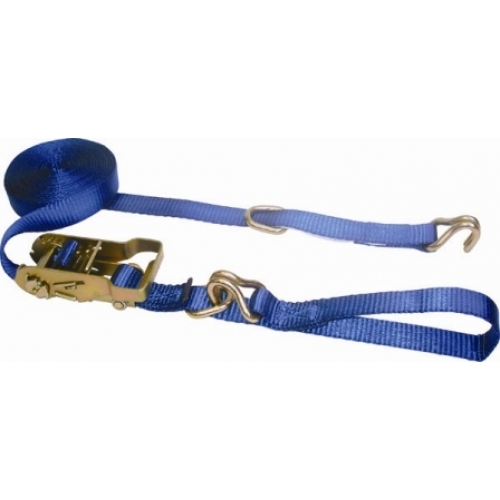 Home » Jeep Accessories » Tie Downs and Cargo Restraint » Ancra Mini Ratchet Strap 1 inch, 20 ft. 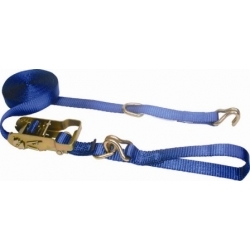 Same style as our world famous Motorcycle Ratchet Straps, only longer. Has flat wire hook and sliding D Ring so it can be looped around a bar if there is nothing for the hook to grab to.